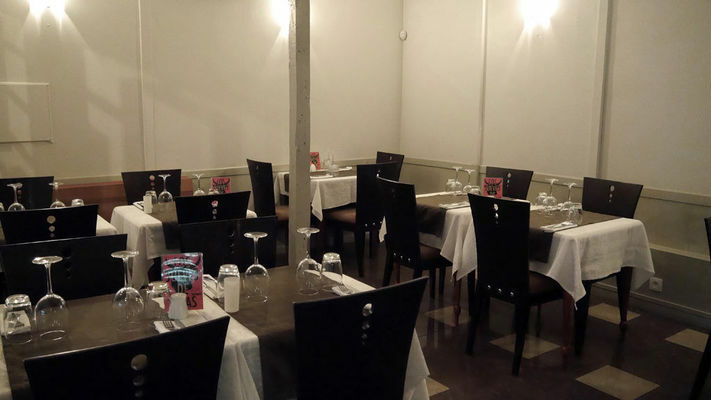 Les Olivades restaurant serves Mediterranean French cuisine prepared from top-quality produce fresh from the market that takes place twice a week in Le Chaudron. In addition to an à-la-carte service (from 2 to 3 dishes), there are 5 chalkboard specials daily to choose from, including one vegetarian meal. Open for lunch from Monday to Friday and for dinner on Friday and Saturday. Terrace with fan and air-conditioned dining room. Luncheon vouchers accepted (up to 5 vouchers for guests eating at the same table). 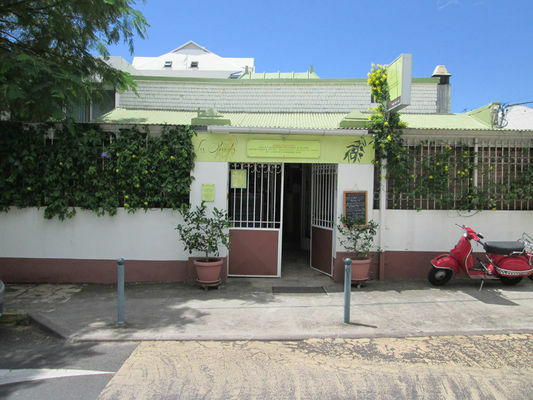 Environment / Access : From the cannons of the Barachois, take Boulevard Gabriel Macé and drive east alongside the seafront until you get to the swimming pool, then turn right into Rue Juliette Dodu. Go up the street to the Collège Juliette Dodu and Law Courts crossroads. Les Olivades restaurant is on the left, just before the crossroads.